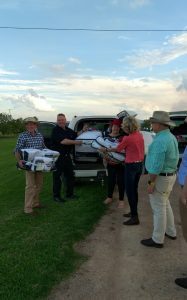 Mrs Rinehart was delighted to visit Hancock’s South Burnett properties near the Kingaroy area to support our hard working farmers suffering through one of Australia’s worst droughts, as well as to inspect damage from recent storms and hail. 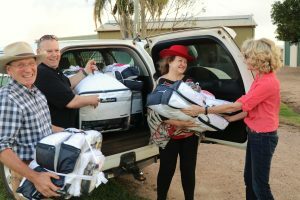 Mrs Rinehart delivered care packs to South Burnett farmers to provide them with comfort and support in their time of need. 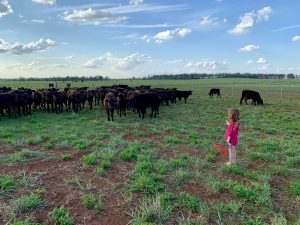 Our farmers are some of Australia’s toughest and hardworking people who are very deserving of our assistance. It was an informative afternoon, including a visit from a brown snake or two!